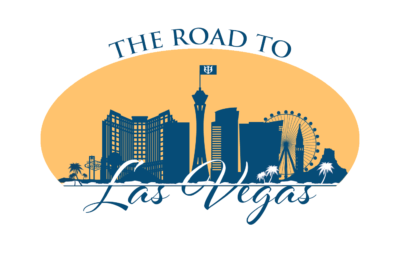 In the days leading up to the 2018 Grand Arch Council (GAC), Ben Teague and Nathan Whisman (Wabash ’10) of Phi Kappa Psi Headquarters will make the long trek out to Las Vegas in a van, transporting all the necessary supplies, signage, and more for the event. As they make their way across the United States, they’ll complete a travel log of their adventure, which includes all the sights and sounds our beautiful country has to offer. Check back the week before GAC to see new content daily.